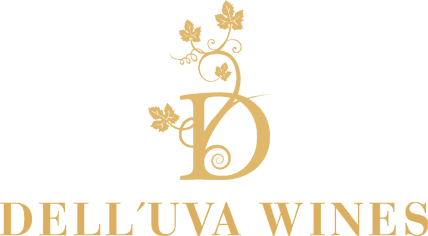 We have five clones of Tempranillo and two Spanish Garnacha clones growing at Dell'uva Wines estate vineyard that we blend to produce this exceptional food friendly wine. Tempranillo has been grown on the Iberian Peninsula since the time of Phoenician settlements. It is often referred to as Spain's noble grape. The grape has been planted throughout the globe. Tempranillo has a relatively neutral profile so it is often blended with other varieties, such as Garnacha and Mazuelo. Grenache is a French variety called Garnacha in Spain where it has been growing for hundreds of years. In Spain, there are a monovarietal wines made of Garnacha tinta (red Grenache), notably in the southern Aragon wine regions, but it is also used in blends, as in some wines with Tempranillo. A Spanish blend of two great varieties showing mulberry, raspberry aromas with cherry red colour hue. Medium bodied wine with black cherry, strawberry and perfumed flavours with a spicy overtone. The soft fine tannins result in a wine to come back for again and again!